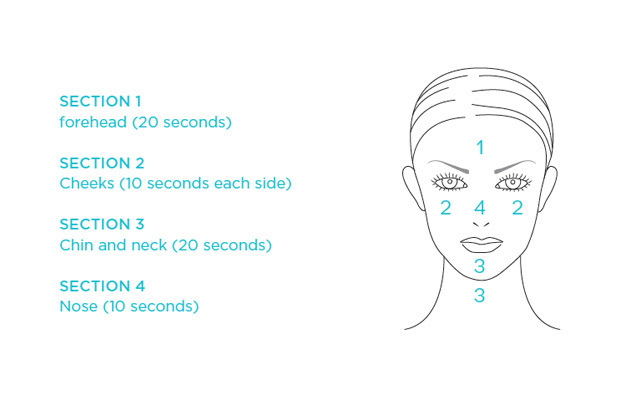 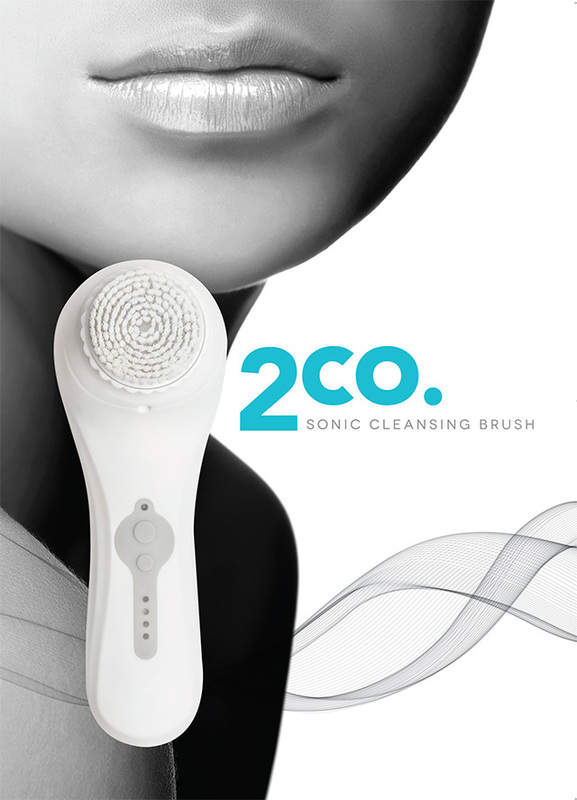 2co Sonic Cleanse Brush is the latest technology in facial and body cleansing. 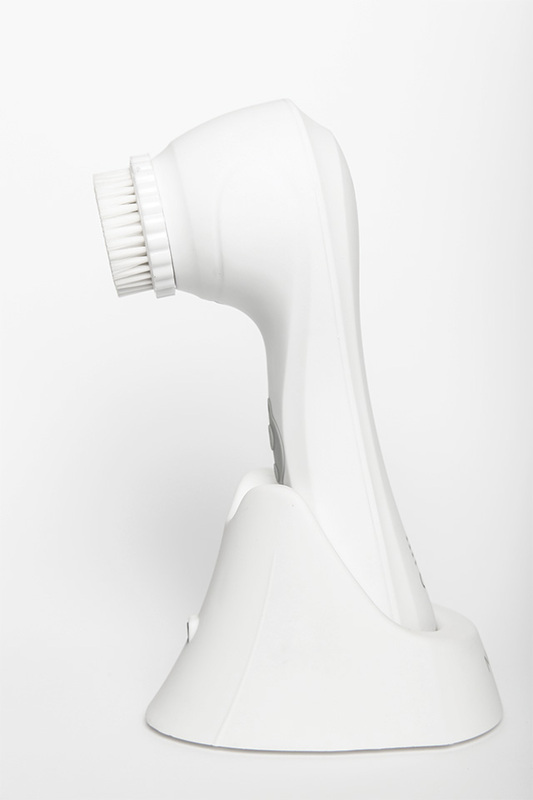 Our client required a sleek, modern, fresh brand and packaging design for their innovative new product. 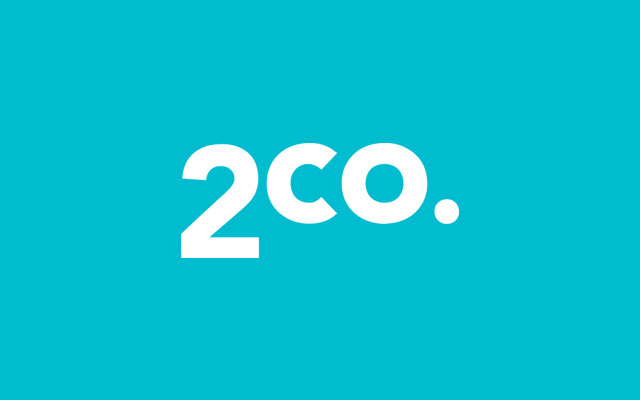 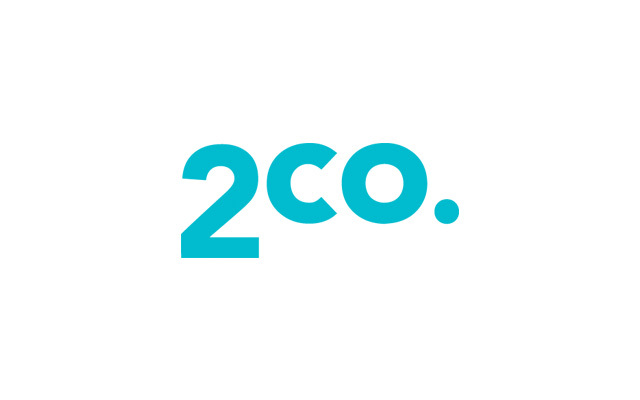 We steered away from the cliche images of water and smiling models which was already used in the market and used an abstract black and white image, clean typography, some graphic lines and a fresh aqua colour palette.